Note: If your cart contains more than one product then all additional lowest price products will be charged at the products "Each Additional Price". WE ARE PROUD TO BE ABLE TO OFFER THIS BRAND NEW PRODUCT, NOT AVAILABLE ANYWHERE ELSE ONLINE. 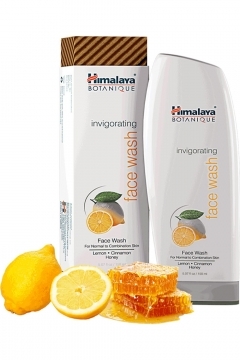 Himalaya Botanique Invigorating Face Wash - Enriched with revitalizing herbal extracts, this soap-free facial cleanser is ideal for normal to combination skin. Lemon Peel, Rose and Honey awaken the skin while preserving its moisture. 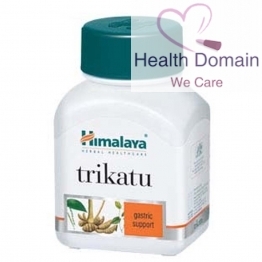 It is a true marriage of ancient wisdom and sophisticated scientific research using time-tested ingredients. 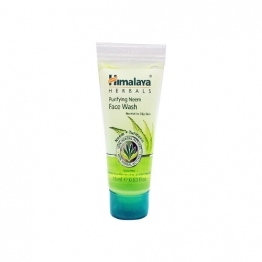 Moisten face and massage all over, avoiding the delicate eye are. Rinse and pat dry. 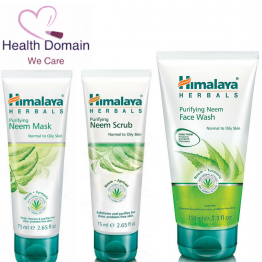 Be the first to review this product ! !